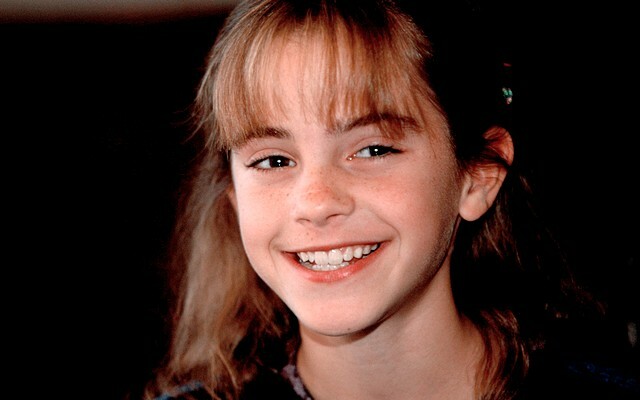 I remember our former columnist Claire Bickley interviewing Emma Watson on the occasion of the first Harry Potter movie. “That one’s going to be trouble,” she said of the opinionated young thing. But maybe precociousness just resembles trouble. "From the start I was always like, [her sexuality] is not something to be commented on, it's just something that is. The more we see that on screen the more it will hopefully ripple out into the community," says da Silva. Her stance in the LGBT community was never purposefully brought about, but when it came da Silva stepped up to the plate. "For a long time I was worried about speaking up for things I believed in. I certainly embodied them in my everyday life but in my public life I was hesitant to speak out. Then I got to a point and I could see the opportunity, that there was a generation of - not just Aussies, but in New Zealand in England, wherever - who maybe needed someone to step up and at that point it became a no-brainer," she says. "I think Emma Watson's speech summed it up: 'if not me then who, if not now then when?'. It's got to change. That's the bottom line." Emma among The Trend Spotters' "Eco-Friendly Celebrities Changing the Fashion Landscape"
At the top of the list of celebrities promoting fair trade in the fashion industry is Emma Watson. For Watson, who is also a UN Women Goodwill Ambassador, promoting fair trade and ethical standards in fashion is something closely aligned to her personal values. In 2010 Watson launched her Feel Good Style site dedicated to sustainable fashion and natural beauty and helped British fair trade brand People Tree create three collections consisting of organic and fair trade clothing. Watson also worked with luxury designer Alberta Ferretti to produce an eco range called Pure Threads back in 2011 and says, “I will work for anyone for free if they’re prepared to make their clothing fair trade and organic. It’s really hard to get people interested.” One of the reasons Watson gives her attention to fair trade is because it gives people the opportunity to help themselves out of poverty in a sustainable way, rather than relying on charity hand outs.